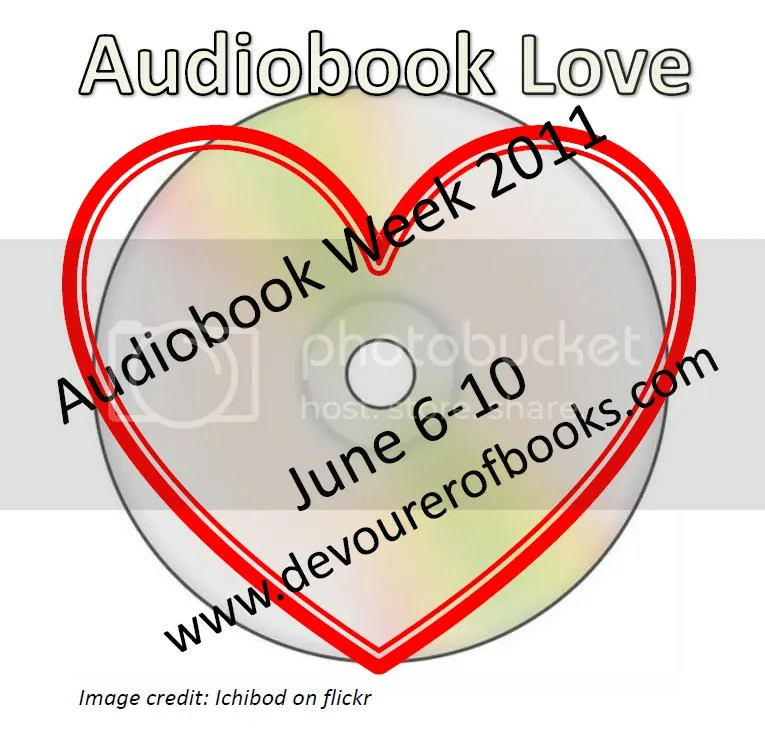 Finding Audiobooks – my books. my life. Now that I’ve talked up audiobooks all week and you are dying to get your hands on one, you may be wondering where to begin. 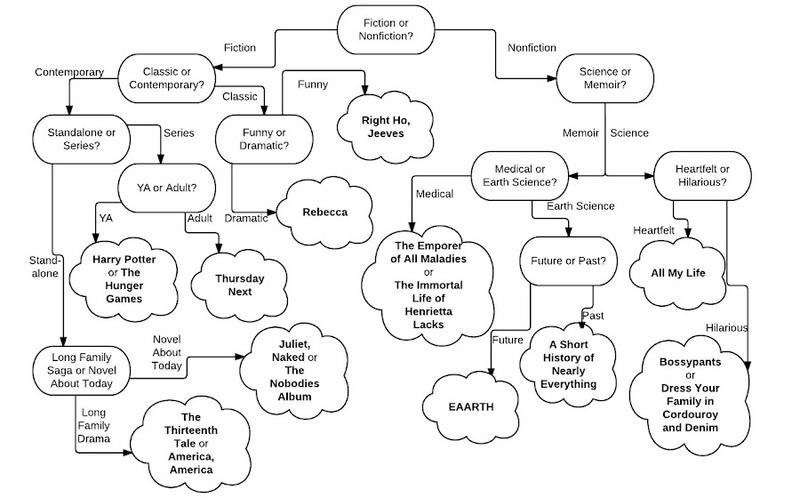 Well, aside form the awesome flowchart I posted earlier this week, I have some thoughts for you. Almost all of my audiobooks come from the library. The CDs are pretty expensive and I haven’t given in to an Audible subscription yet, so I get what I can from my local library. Luckily, we have a great library system in Pinellas County and I’ve only been unable to find one or two titles. If you haven’t done so, check our your library’s audiobook selection. You might be surprised. Last summer, I posted about why I am a genius (i.e., how I mark my place in audiobooks). If you have an iPhone and you listen to audiobooks, you should read it. The library is my main source. Thanks for the iPhone tip for bookmarking. So easy! Oh no, another reason to get an iPhone! Yes, there are only one or two titles your library didn’t have, but one of them was FEED!!!! !1!